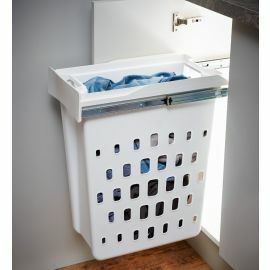 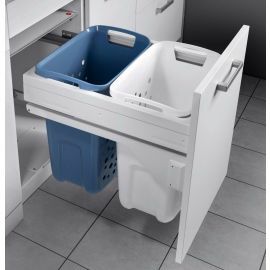 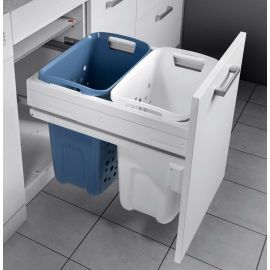 Our laundry bins are designed to fit cabinets 450mm, 500mm and 600mm wide and provide 2 generous baskets for storing laundry until it can be processed. 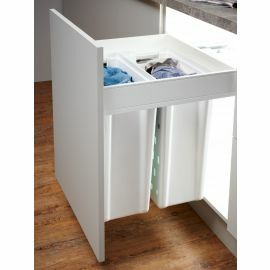 Our option for 600mm wide cupboards also includes handy containers for powder, conditioner and other washing products.  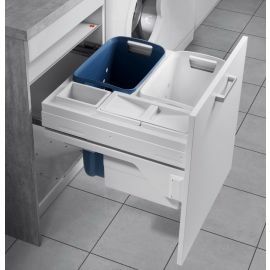 Made by Hailo, the bins incorporate integrated soft close runners making it an easy (and quiet) task to close the drawers when your hands are full.